Do your fellow Grange members have a negative attitude? If you want to get new members a crucial thing to work on is getting your current members to change to a positive attitude. 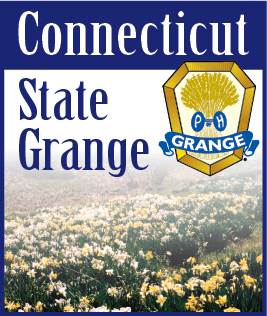 The first step is to take the time to evaluate what your members enjoy about the Grange. Find the things that make them feel good. Don’t get distracted by talking about negatives, only look for those activities or actions that generate positive emotions. Talk about what your Grange has done in the past that they looked forward to. Find all the things that your members enjoy or enjoyed in the Grange. Second is to build on those items. Whatever activity or action created those positive feelings, you need to find ways to encourage your members to do more of them and to find other similar actions that allow them to feel great about their Grange. When they are focusing on the good, they will start to build a positive attitude. Evaluate what is good about your Grange and then find ways to build on that good and growth will follow!